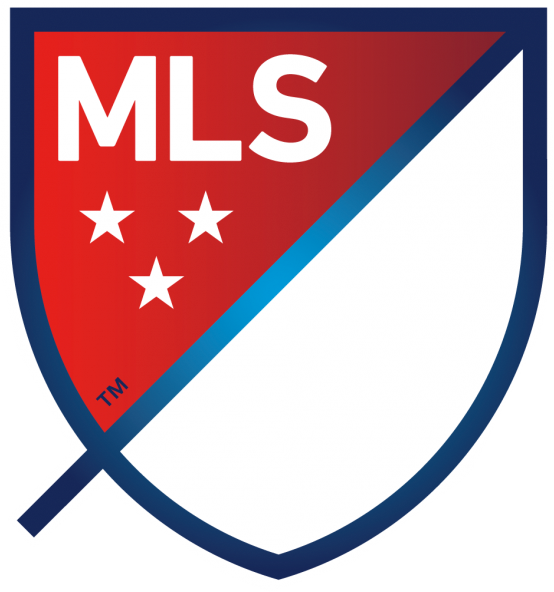 Week 2 of Major League Soccer saw most teams shake their First Kick jitters and played more openly. Only eight matches were on the schedule this week. CONCACAF Champions League Quarterfinalists (DC United & Montreal) and their league opponents were given a week off. Despite the fewer matches this week, league-wide scoring increase. The average of goals per game increased from 1.6 to 3.1 in Week 2.